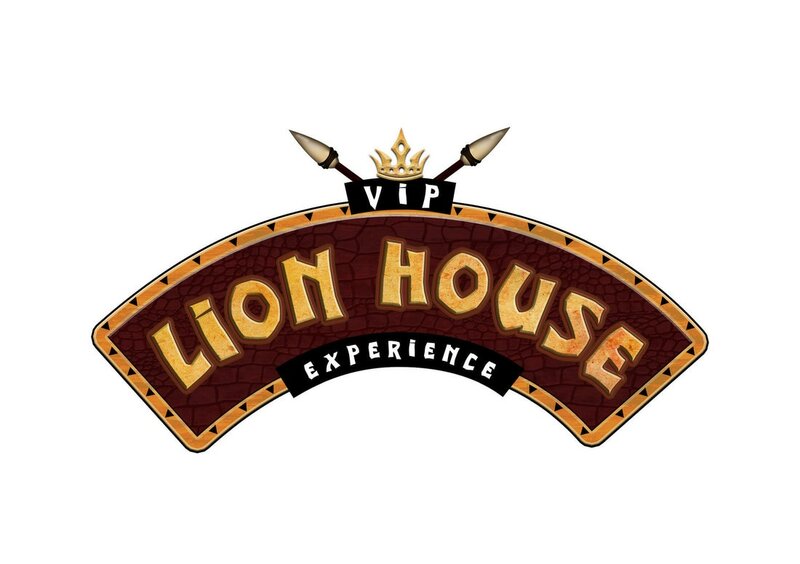 The signage was produced while working as an intern at the park. 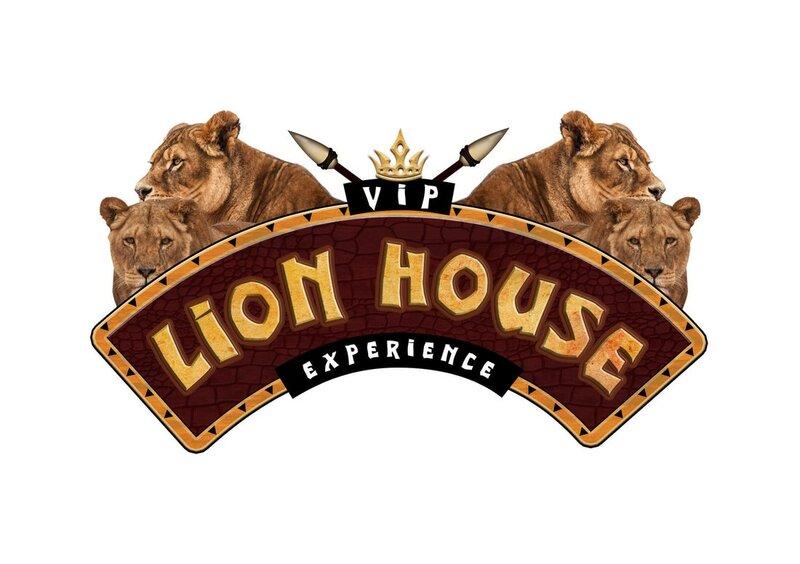 The lion house needed new signage to promote and show off their VIP tours. 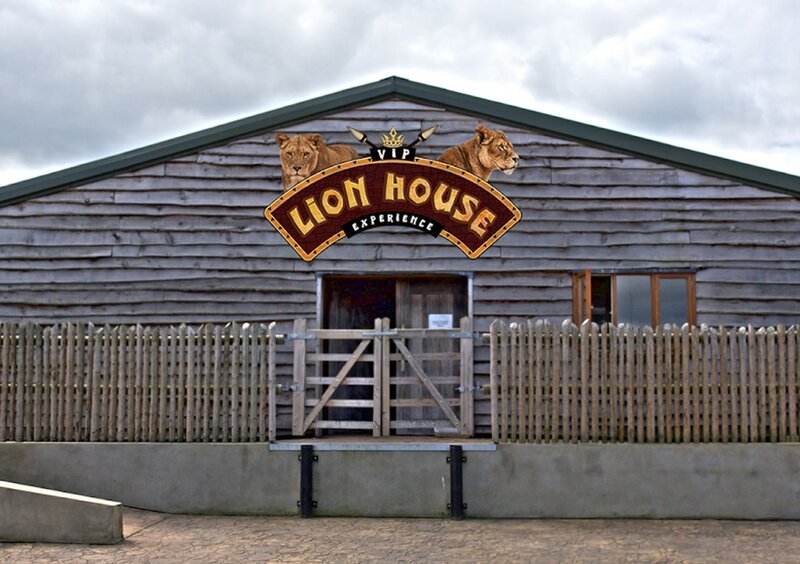 I tired to visualise a lion themed sign, lots of textures communicate the animal environment/theme. The use of gold prestigious colours works nicely with the idea of VIP. 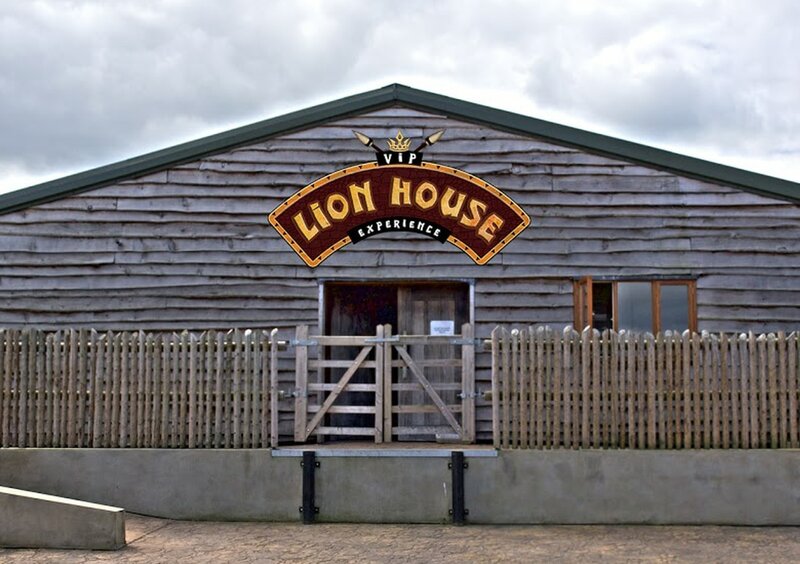 Alternatively I tried the signage without the lion imagery.